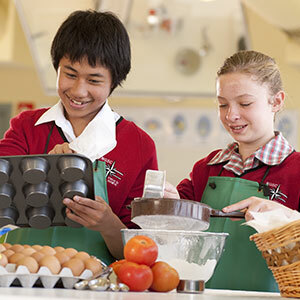 Year 7 and 8 students experience a comprehensive program that provides a broad curriculum to interest and enhance all learners. English and Maths are a priority while Humanities, Science, Physical Education, Health, Technology and The Arts ensure that students have the opportunity to develop and achieve in all disciplines. 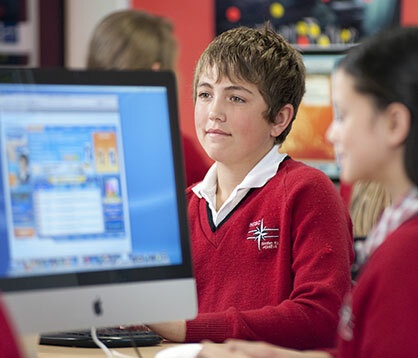 All Year 7 students utilise iPads to enhance their learning experiences. Students use iPads to communicate and express themselves, to research and present their work, and to share their knowledge with others locally and globally. 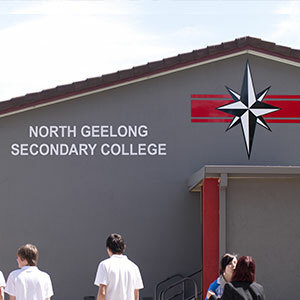 The College promotes positive student-teacher relationships with Home Group Teachers, Year Level Coordinators and Curriculum Leaders working together with the student wellbeing team to support students socially, emotionally and academically. 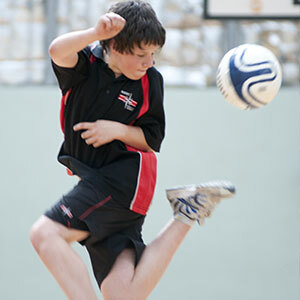 Various engagement activities such as camps, excursions, student leadership, lunchtime clubs, sports and outdoor activities encourage participation, achievement. respect and teamwork.